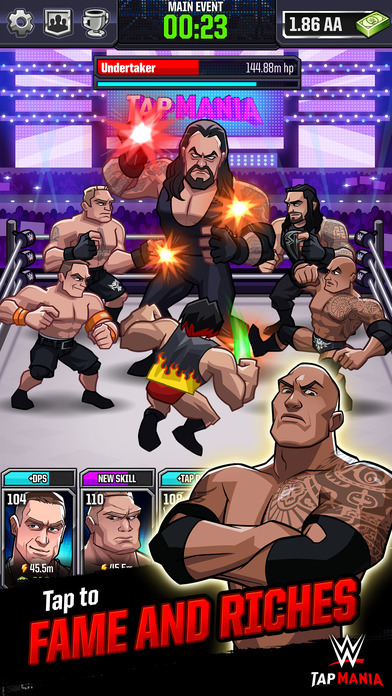 "WWE Tap Mania" has now been released and featured on the Apple iOS store and the Google Play Store. I provided original music and sound for the game which was developed by The Tap Lab and published by SEGA. Check out the trailer above or follow the links below and get tappin'!